At the X018 event this weekend, Microsoft has announced it plans to acquire two new game development studios – Obsidian Entertainment and inXile Entertainment. "It was important for us to find studio partners who have strong creative visions, a mastery of their medium and are expert world-builders. 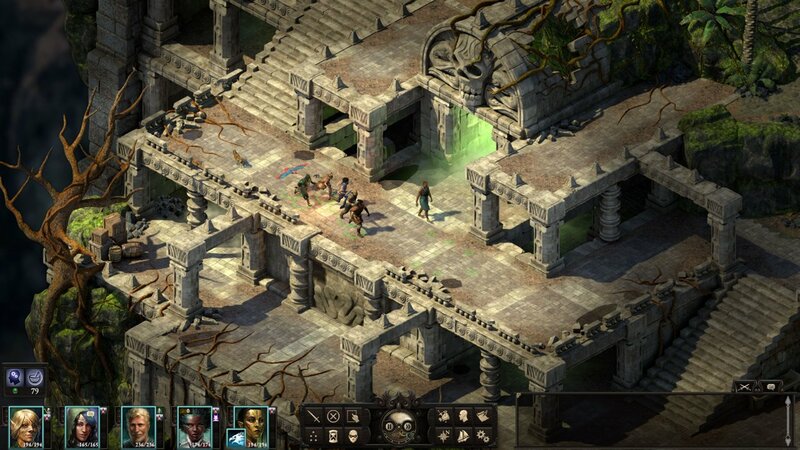 Obsidian and inXile embody all of these qualities while also bringing expertise on the PC platform and a unique RPG focus to the table. They will continue to operate autonomously with their unique talents, IP and expertise. As part of Microsoft Studios, Obsidian and inXile will have the support and freedom to fully realize their creative ambitions on both existing franchises and new RPG projects," said Matt Booty, Corporate Vice President, Microsoft Studios. Obsidian Entertainment was founded in 2003. Over the last fifteen years, they have delivered RPGs to players on both console and PC through titles including Fallout: New Vegas, South Park: The Stick of Truth, and Pillars of Eternity. inXile Entertainment is a team of industry veterans with decades of PC and RPG expertise. Led by Interplay founder Brian Fargo, inXile’s two development teams in Newport Beach, Calif. and New Orleans create titles such as Wasteland 2, Torment: Tides of Numenera, Bard’s Tale IV and the upcoming Wasteland 3. This latest acquisition adds to Microsoft Studios roster which was greatly expanded earlier this year during E3 2018. There are currently 0 members and 106 guests on the website right now.